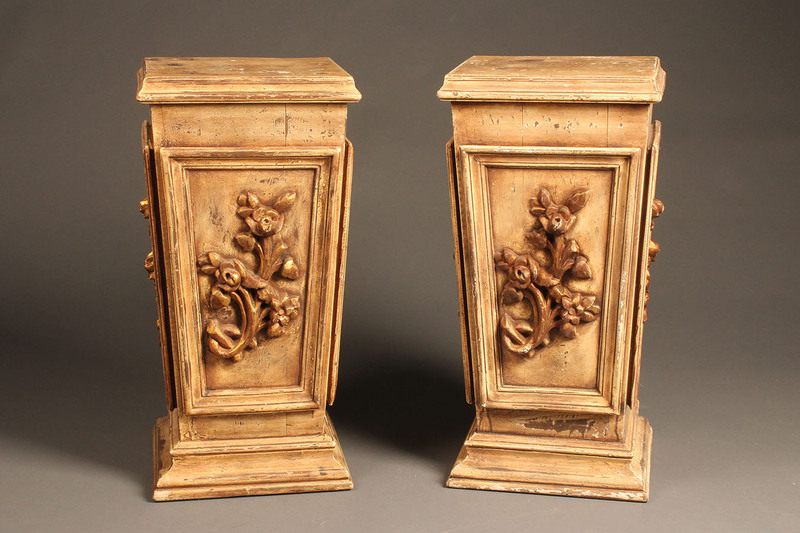 Vintage pair of pedestals with caved details.Vintage pair of pedestals with caved details. 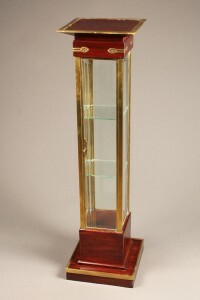 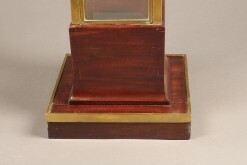 Pair of vintage wood pedestals with gilded highlights. 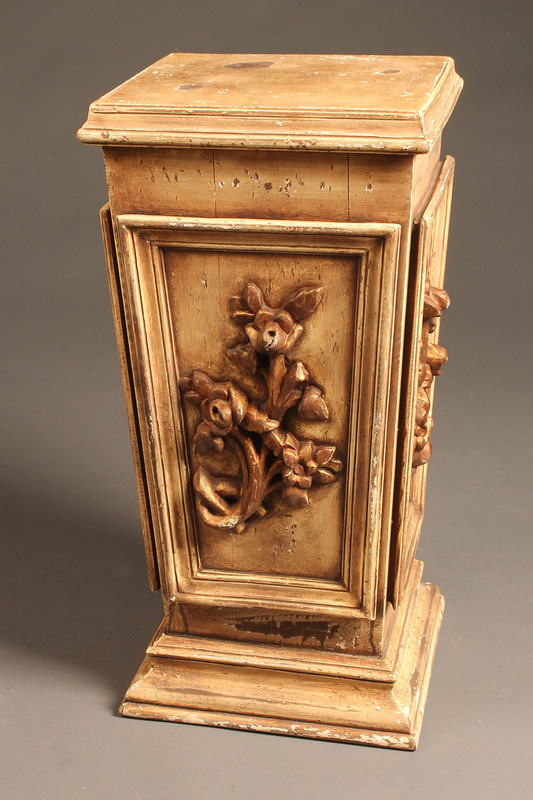 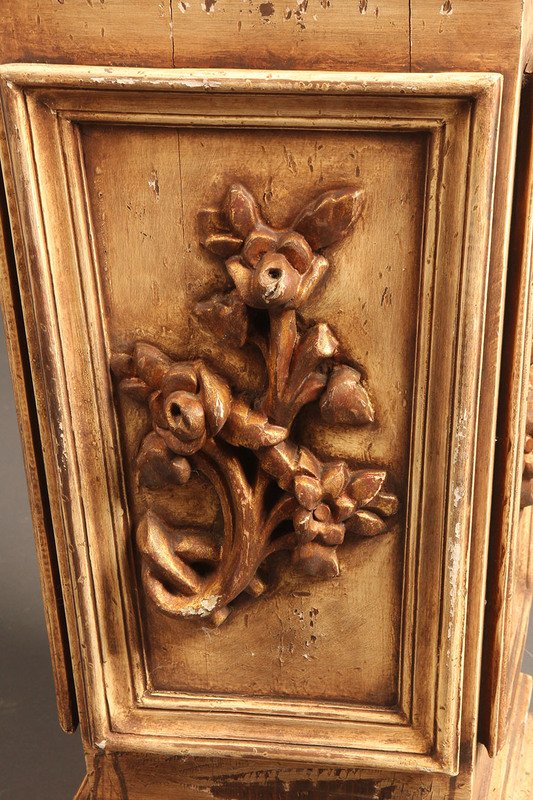 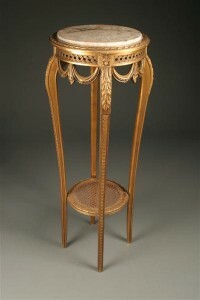 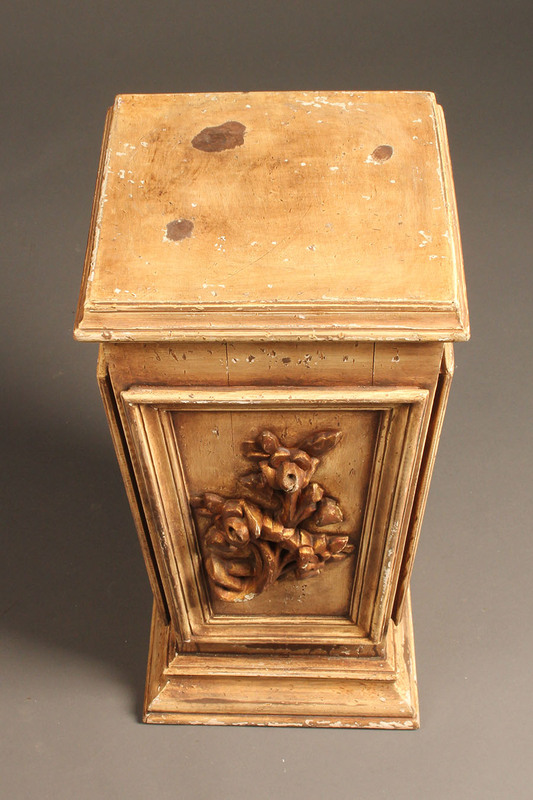 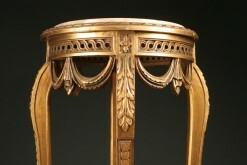 Pair of vintage pedestals with hand carved details and gilded highlights. 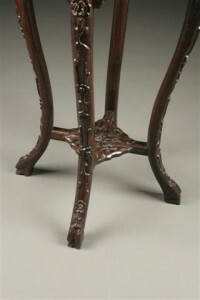 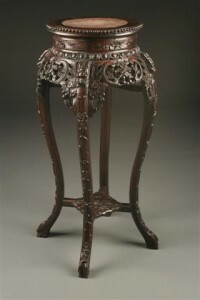 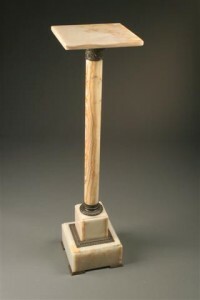 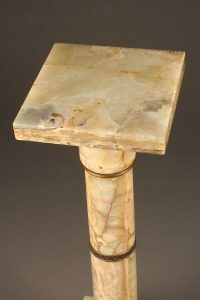 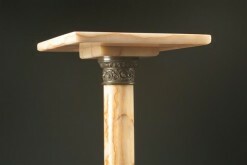 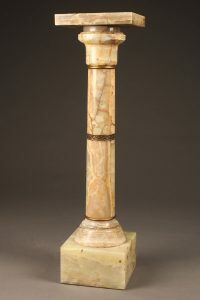 19th century French onyx pedestal.